While I was terribly disappointed by this movie (and surprisingly haven't watched it since I bought it on Blu-Ray ages ago) it still belongs in the goth movie canon. 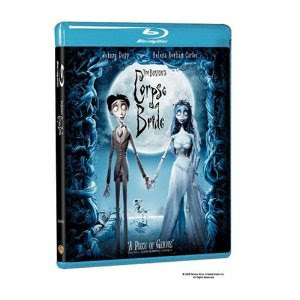 Not just by virtue of being a Tim Burton movie, but it definitely has the mood, look and feel that it should. I just found it quite boring..